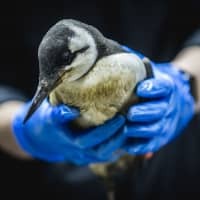 THE HAGUE - Dutch scientists said Wednesday they are baffled after 20,000 dead or dying guillemots washed up on North Sea beaches in a phenomenon not seen in decades. “What’s killing them, though, is the million-dollar question,” said Mardik Leopold, a maritime researcher for Wageningen University. “And we still don’t know what the answer is. It’s an alarming situation,” he added. “But again, why are the deaths only localized to the Netherlands? Surely we’re not the only place experiencing winter weather?” said Leopold. However, the species is not threatened with extinction. 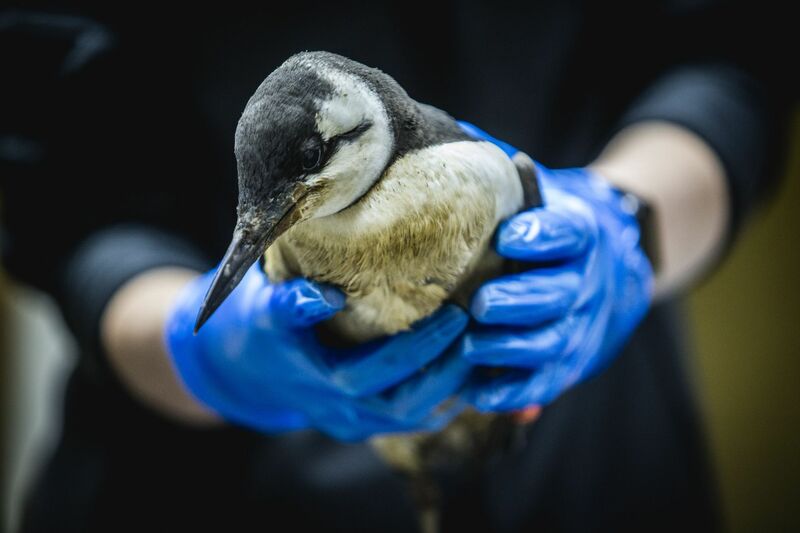 Some 2 million guillemots live in the North Sea, the NOS public broadcaster said.